No Track & Field Experience or Equipment Necessary! 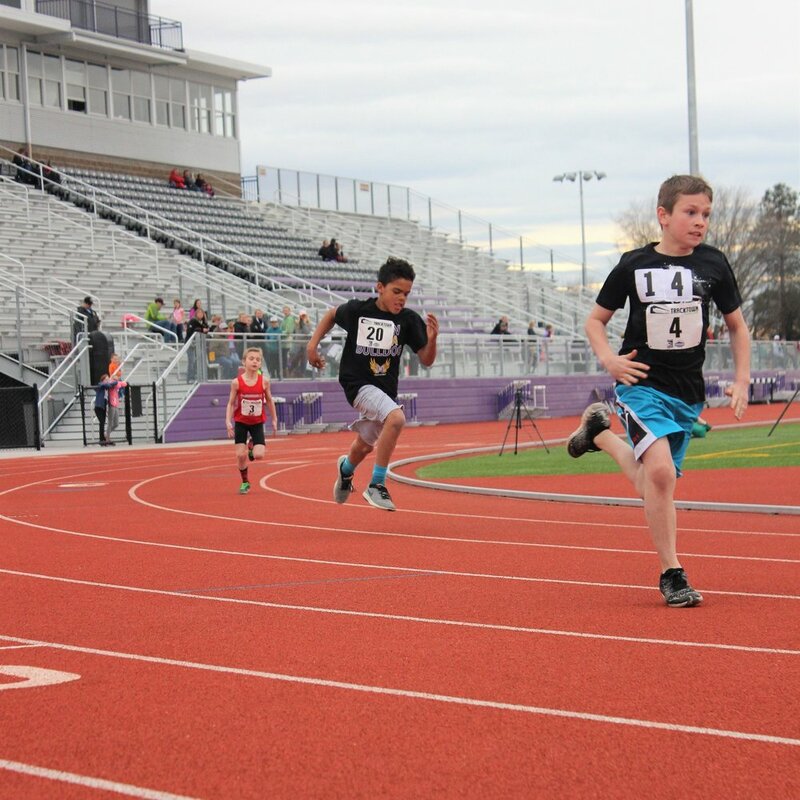 If you love to run, jump, or throw, our all-comer meets are for you. Just lace up your shoes and find a meet near you! View the 2018 TrackTown Youth League Highlight Video below!